June Tripp (June 11, 1901-January 14, 1985), sometimes known just by her screen name, June, was a British actress. Born June Howard-Tripp in London, she worked mainly on stage (in revue). She made a handful of films, mostly in the silent era. 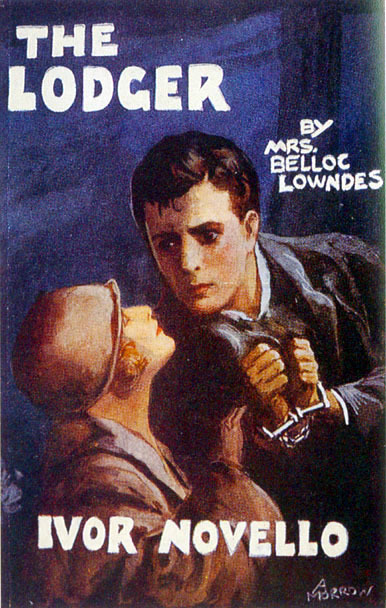 Her most notable screen role was in the silent Alfred Hitchcock thriller The Lodger: A Story of the London Fog (1927) opposite Ivor Novello. In 1929, she married Lord Inverclyde, and left theatre and film to become a socialite, living at the Inverclyde seat Castle Wemyss. She was divorced in 1933 and returned to the stage. She later appeared in a cameo role in Forever and a Day (1943) and married the American businessman Edward Hillman Jr, and settled in the USA. She provided the narration on the Jean Renoir film The River (1951). She retired from acting in the 1950s and published her biography in 1960.